The eleventh edition of Congress of Croatian Camping brings industry leaders together for a huge expo aiming to promote current trends in the camping sector. 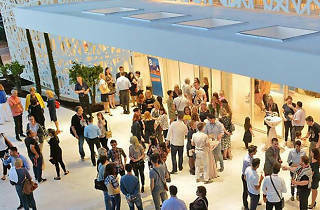 Over 1,800 people take part to network, exchange ideas and glean inspiration into the latest trends and innovations. There's an exhibition of impressive mobile homes and glamping tents, showcasing vibrant new designs alongside top products from the industry's leading equipment manufacturers. 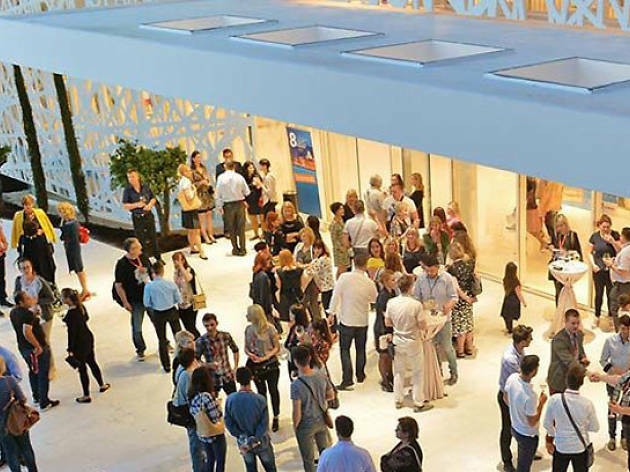 The three-day event takes place in Šibenik, Dalmatia's surprise package - a delightful Italianate city with plenty of great restaurants and bars set in around the historic Old Town.